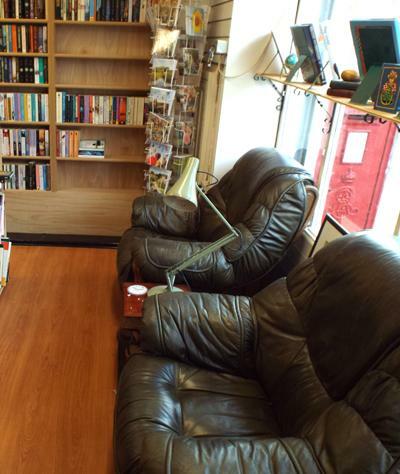 The shop is the high street branch of BookLovers of Bath featuring a carefully curated range of second hand and out of print books across a range of genres. The books in the shop are not available on-line, although most will eventually be listed there as the stock is changed. You get 40% discount on the prices shown on this site when you visit the shop. If you have books to sell, then you are welcome to bring them to the shop for my consideration. I don't buy everything but am always keen to purchase early 20th century fiction, transport, military, travel and history books. Other subjects are considered, the more eclectic the better! Contact me to find out more or arrange a time to visit. Current layout is a bit of a mish-mash with 2,000 or so paperbacks, mostly fiction, offered at £2.00 for 3 books and then a more thoughtful selection of hardbacks in Military, Transport, History, Travel, Sport, Natural History, Gardening, Cookery, Crafts & Sciences. 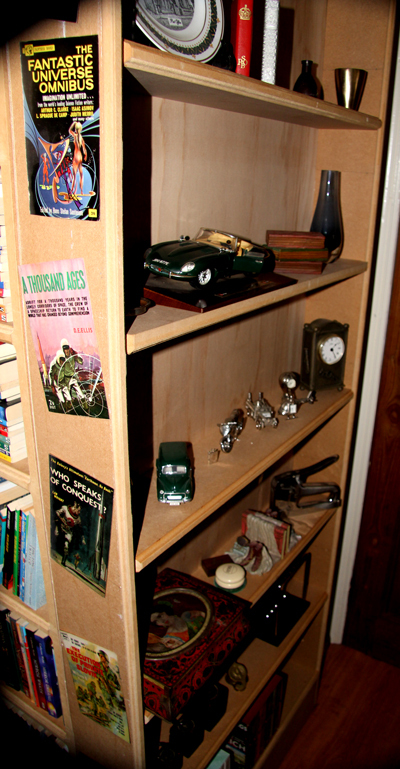 A small selection of first edition fiction is also on offer. Scattered throughout the shop, the shelves and the walls are a collection of curios... ranging from angle-poise lamps, to desks, chairs, book-ends and ornaments. Most, if not all, are for sale at the right price.